The community of educators, who gather here at Two Writing Teachers every March, is like no other. We are in need your generous, open-hearted, and passionate hearts to help us welcome our newest slicers. We are asking you, our community of bloggers, to consider being part of the Welcome Wagon during the March Slice of Life Story Challenge. Your work as a member of the welcome wagon could be the extra push a new writer needs to find their voice. Our 11th Annual Slice of Life Story Challenge is a few weeks away. The co-authors are working behind the scenes to get everything ready for this year’s writing challenge. 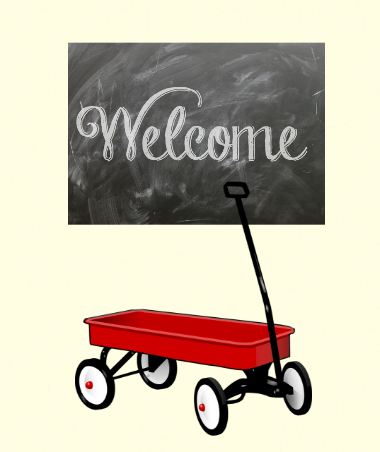 If you have participated in the March SOLSC before, you are eligible to be part of the Welcome Wagon, which is a commitment to reading and commenting on 5-10 first time Slicers’ blog posts each day. 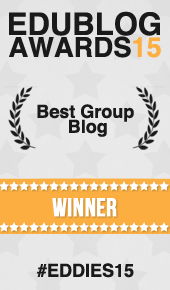 By doing this, you help new Slicers find an audience and feel at home in our blogging community. It is a generous act of “paying it forward” since likely someone was assigned to you during your first year of Slicing. However, this is a commitment. Please be sure you have the time and energy to read and comment on your assigned bloggers for the entire month of March before signing up for the Welcome Wagon. Slicers who want to be part of the Welcome Wagon should fill out the form below. Only the co-authors will have access to your information. We thank you, in advance, for your dedication, your open hearts, and your generous comments that make first-time Slicers feel they have found a home.